We are delighted to announce that we have set up a Kerem Schools Alumni Group. 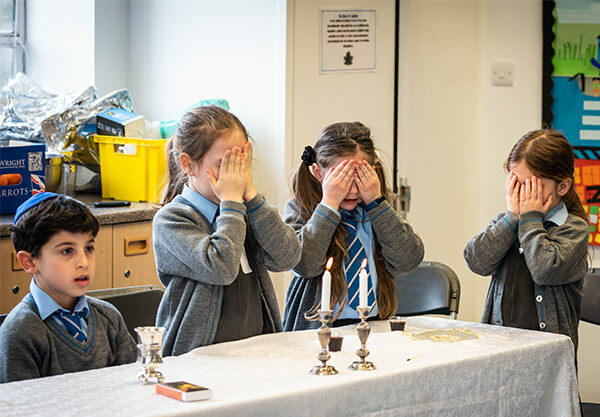 Thousands of children have graduated from Kerem since 1948 when Mr Stanley Frankfurt had the vision to set up a community school for Jewish primary school aged children. 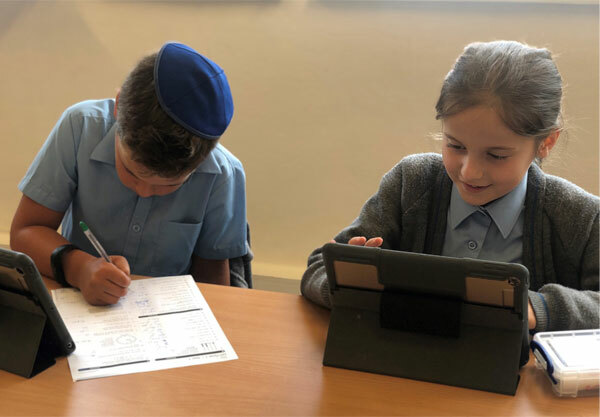 We are very proud of our history and the school has gone from strength to strength, achieving the highest form of recognition from the Independent Schools Inspectorate in its recent review. 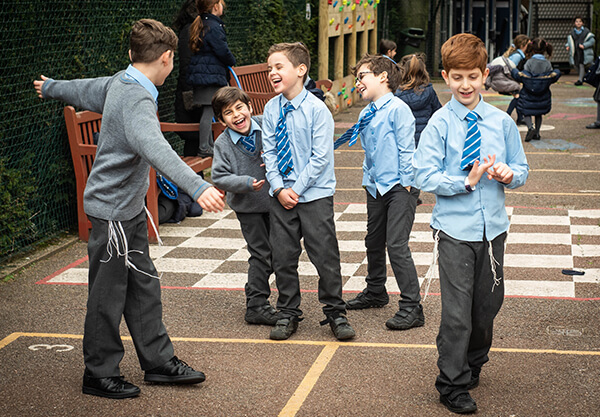 We are also proud of the achievements of all of our alumni and have set up this group so Kerem alumni have a more formal way to stay connected to our school community and are able to share their experiences both with existing pupils and other alumni. We would also like to keep you informed about the school and give you access to opportunities for networking and more. We hope you will join our group – please find the link below to Kerem Alumni application form.